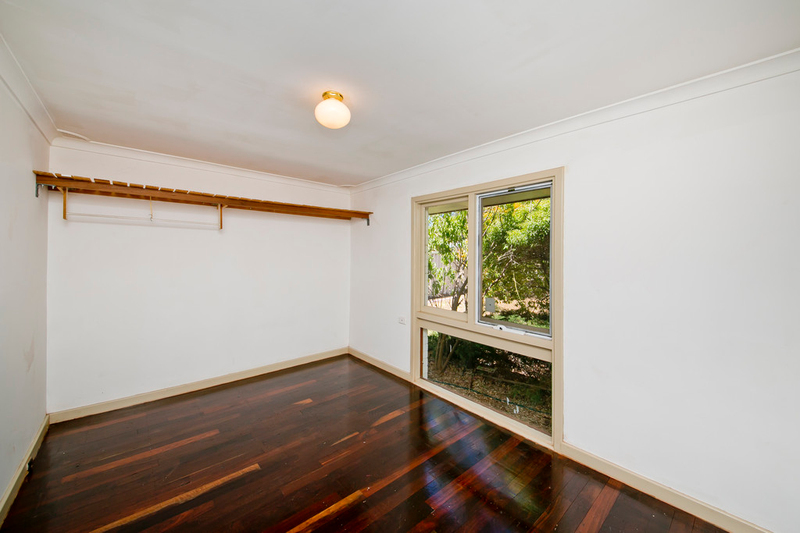 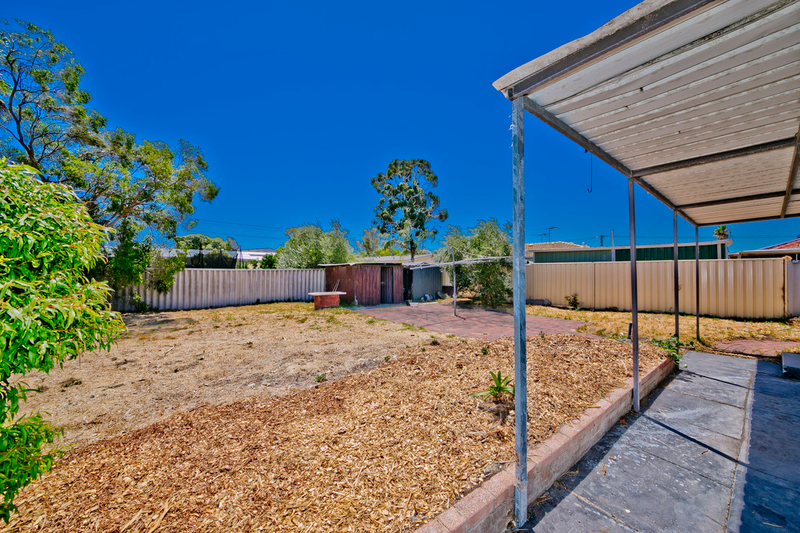 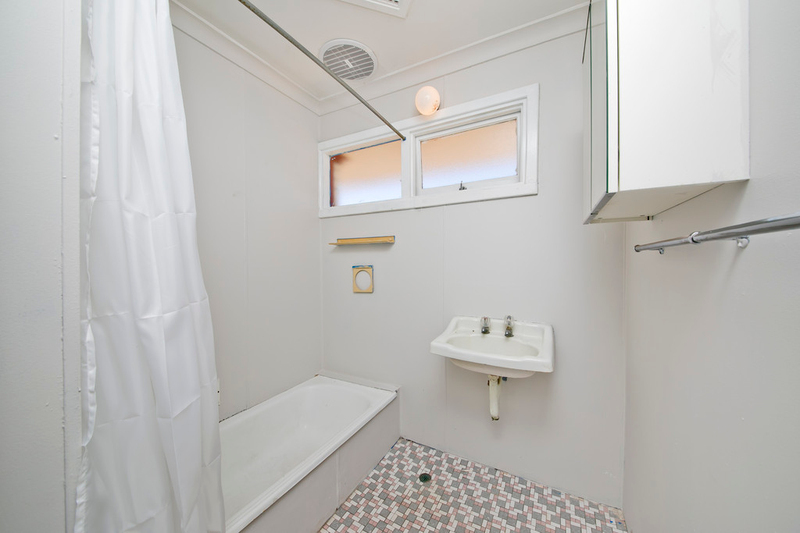 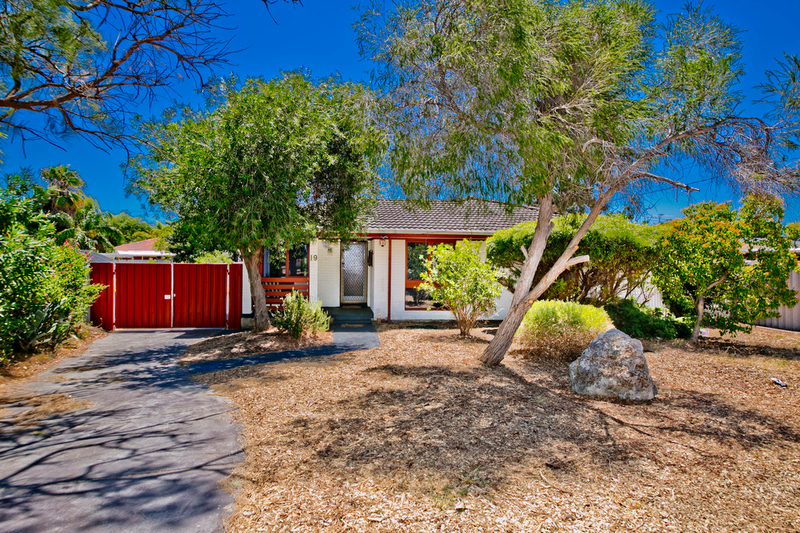 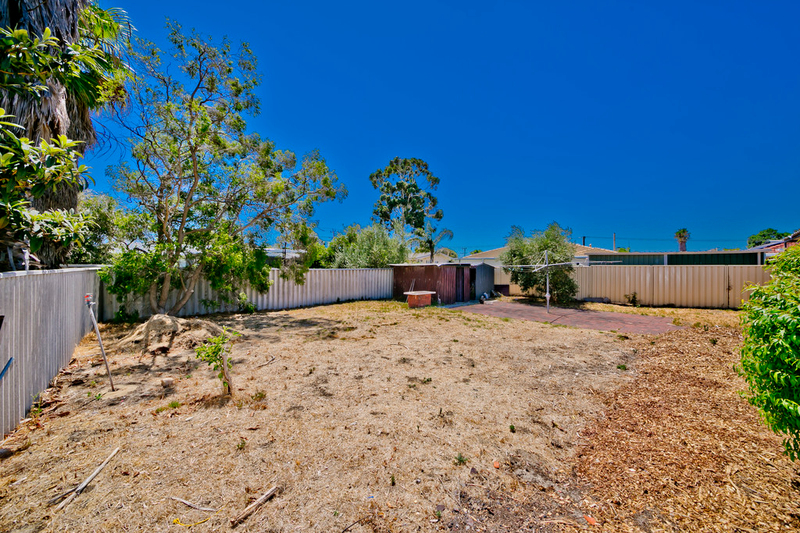 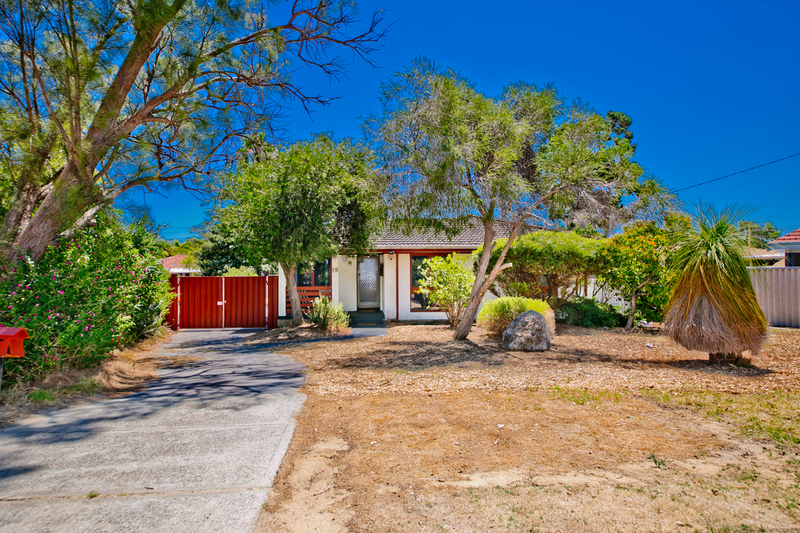 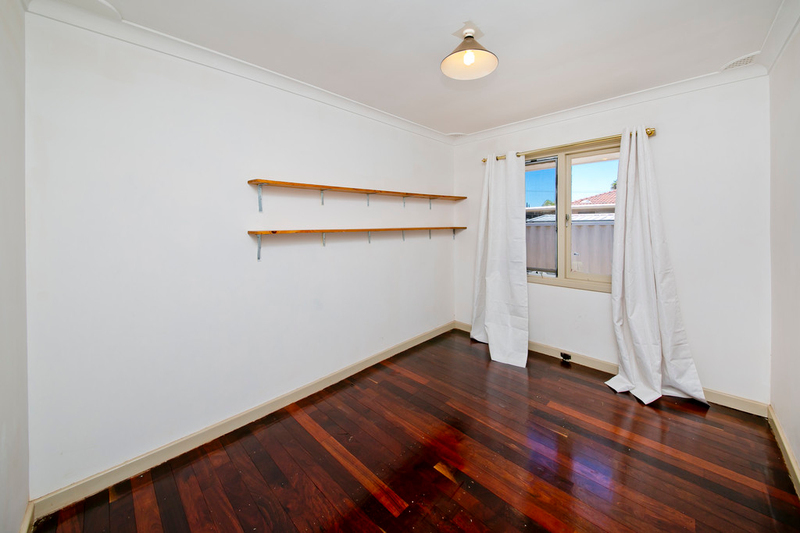 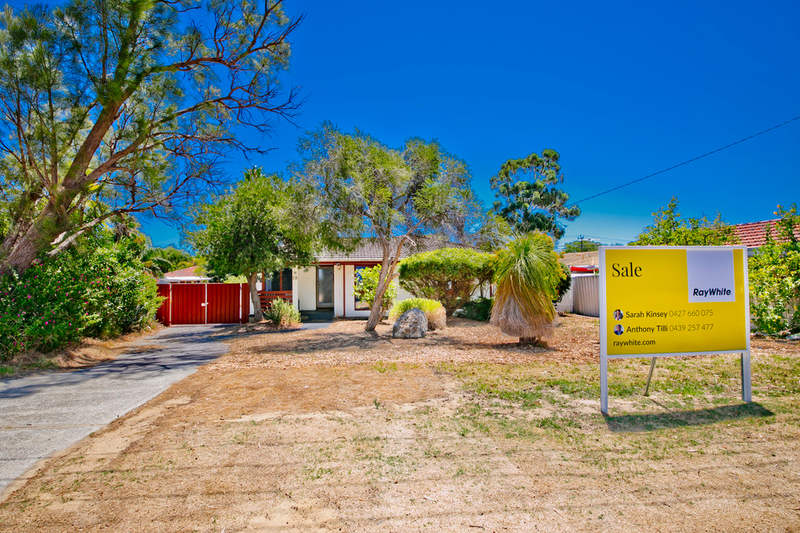 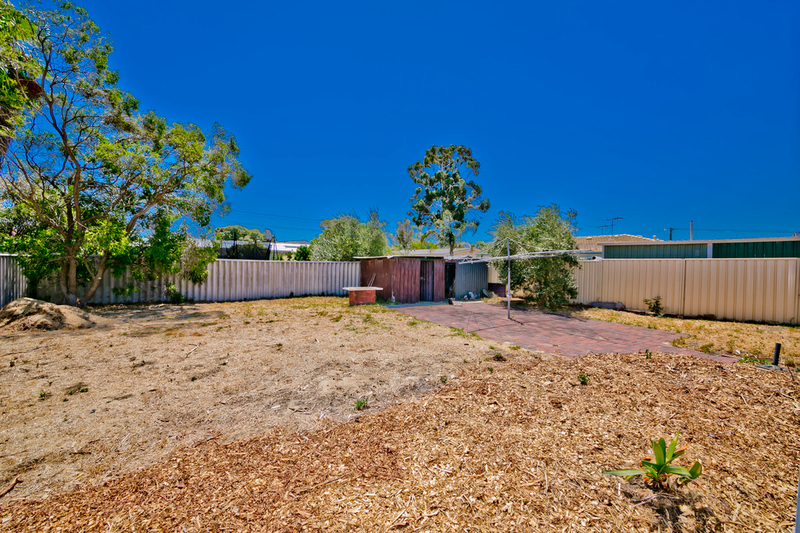 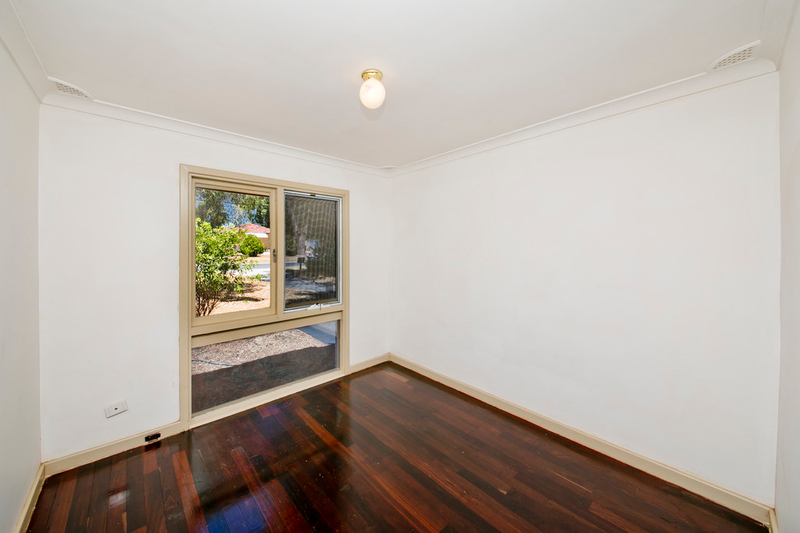 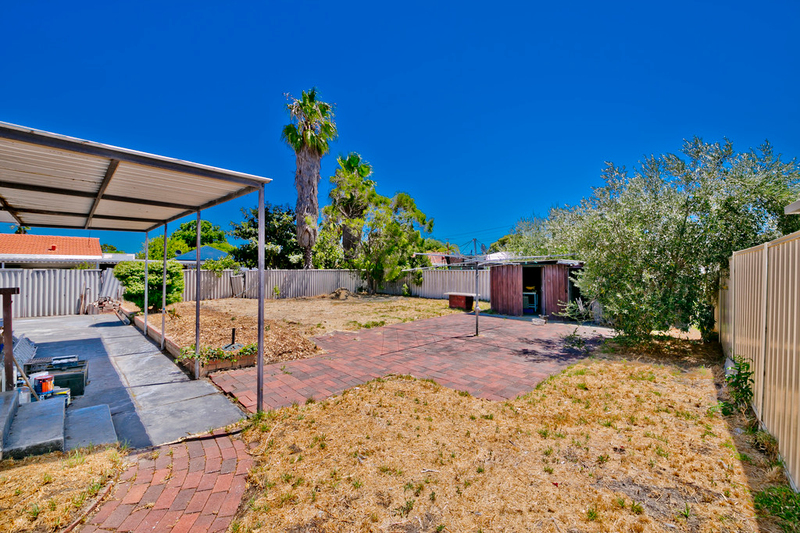 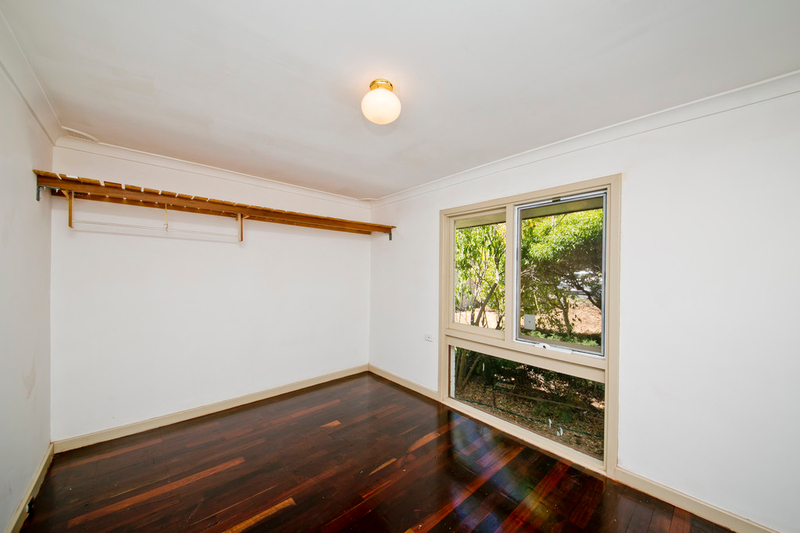 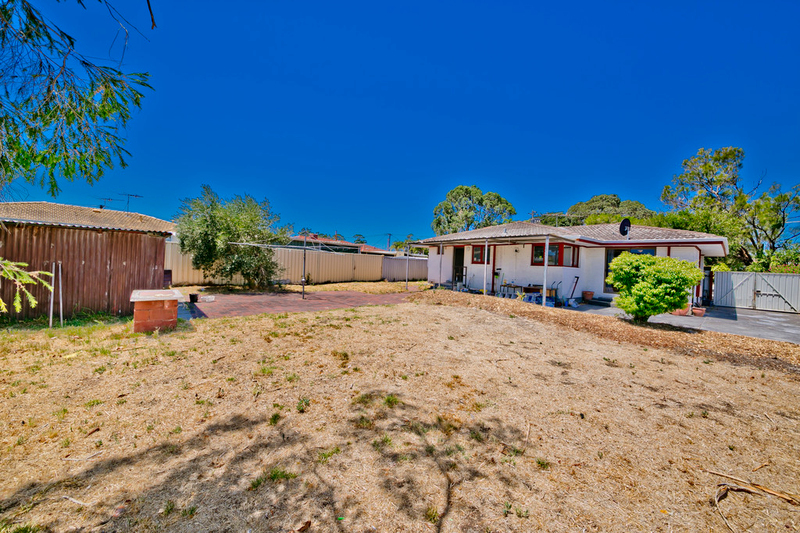 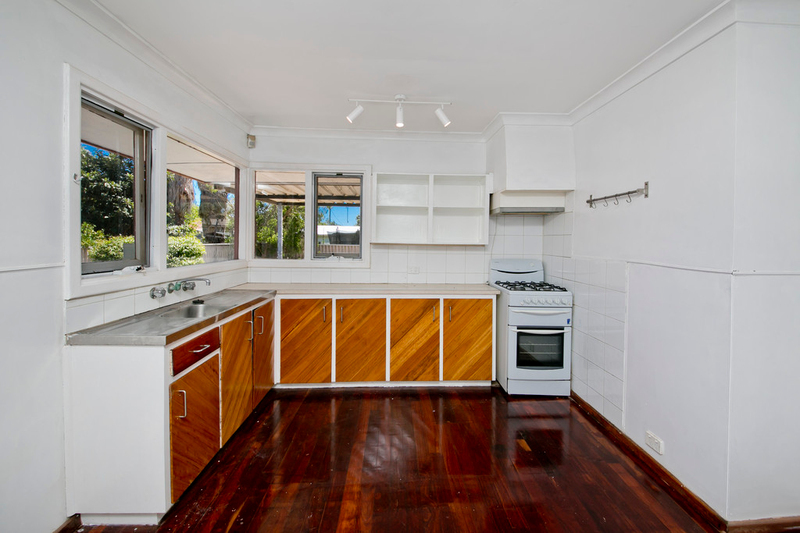 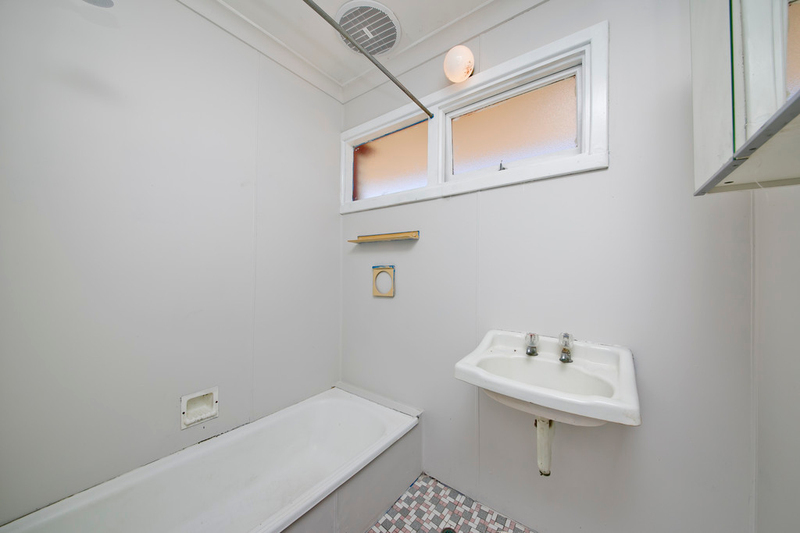 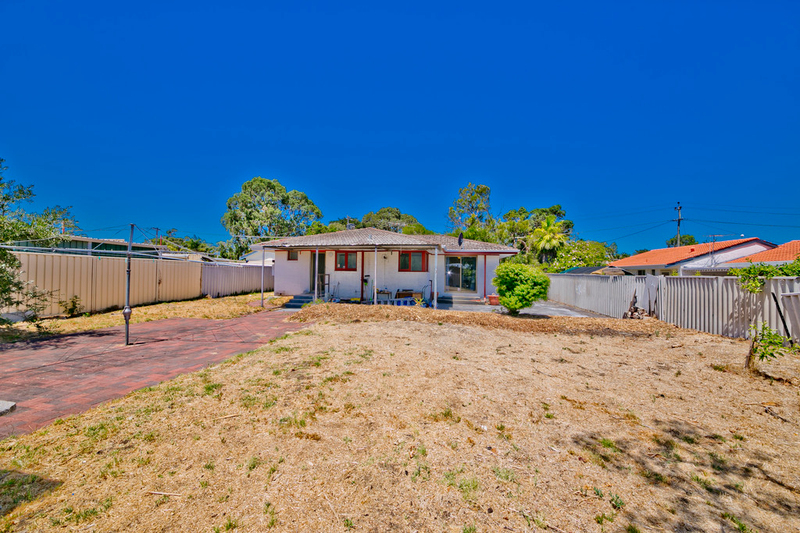 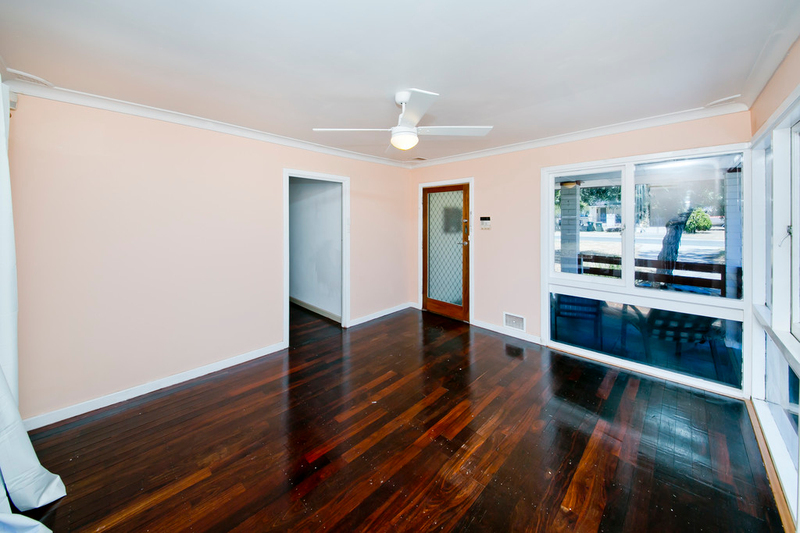 POSITIONED IN A GREAT STREET AND IN A GREAT LOCATION THIS PROPERTY IS READY FOR THE ASTUTE BUYER WHO WANTS SOMETHING AFFORDABLE THAT THEY CAN RENOVATE AND ENJOY WHILE LOOKING TO THE FUTURE. 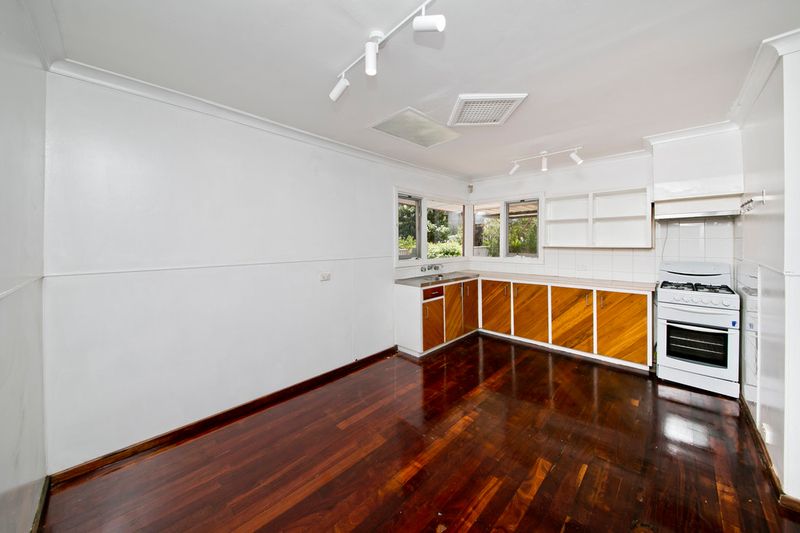 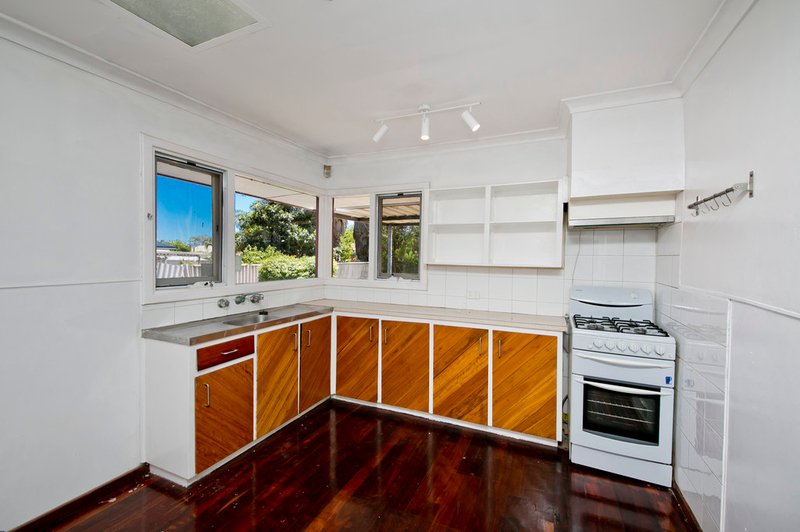 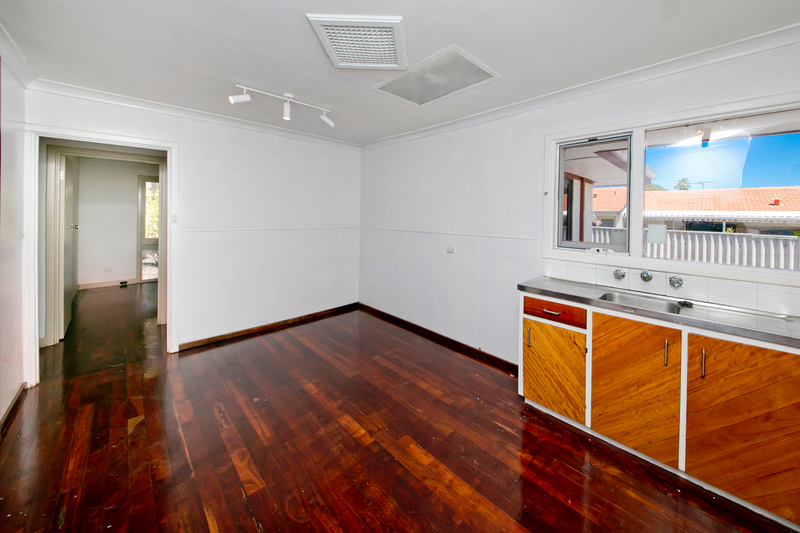 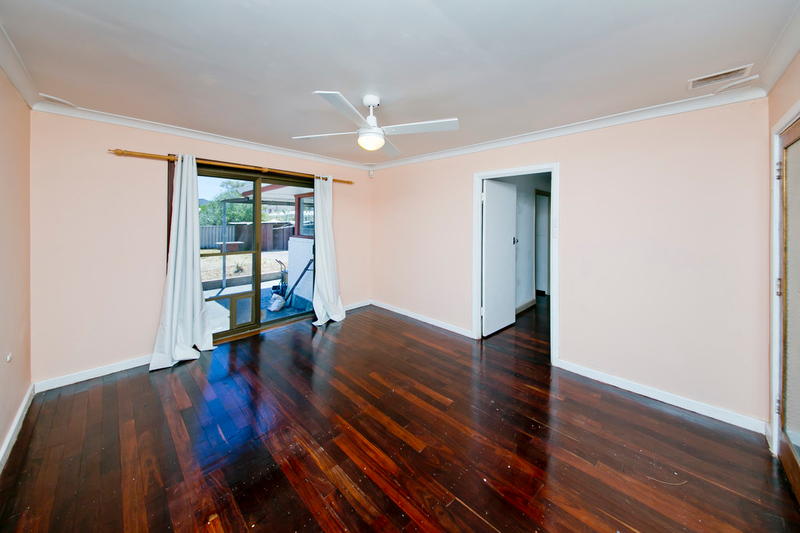 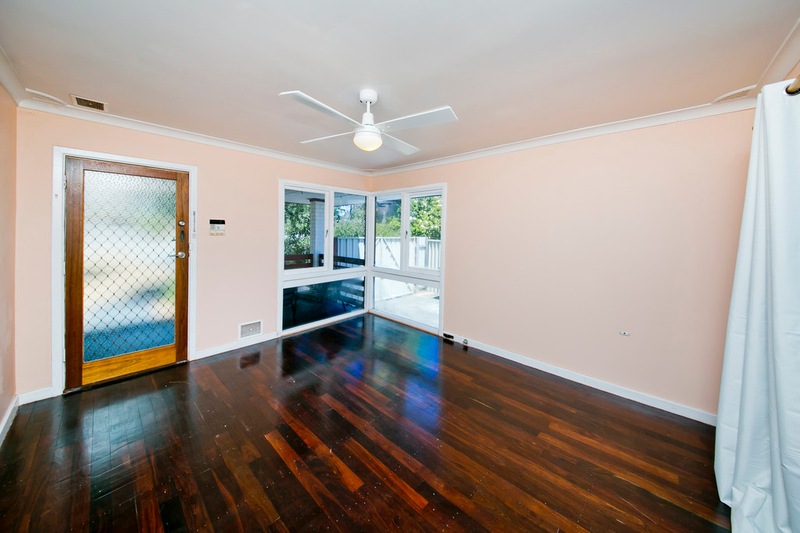 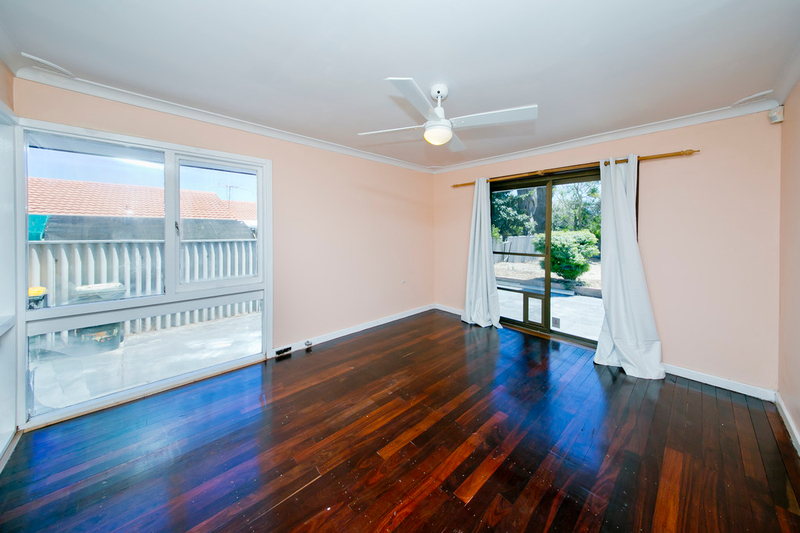 PLACED ON A LARGE BLOCK THIS ELEVATED THREE BEDROOM HOME HAS ORIGINAL JARRAH FLOOR BOARDS THROUGH THE LIVING AND ACCOMMODATION AREAS, LARGE OPEN PLAN KITCHEN AND DINING AND A FORMAL LOUNGE THAT OVERLOOKS THE BACK YARD. 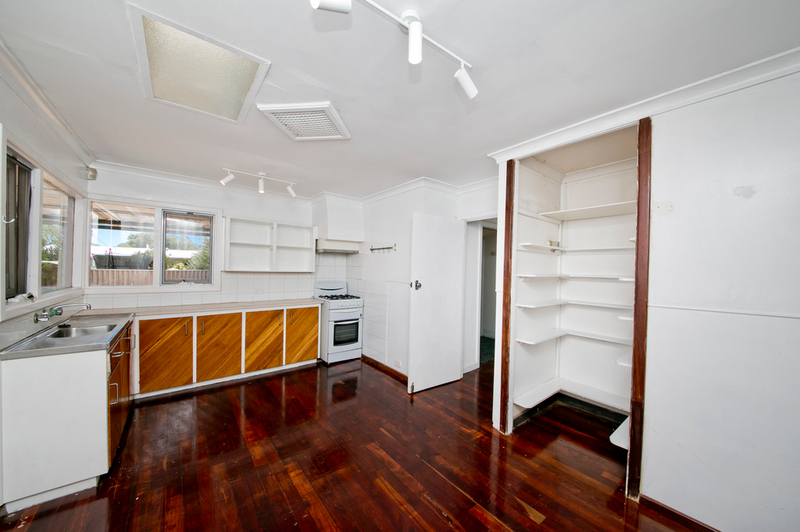 THERE IS LOTS OF POTENTIAL FOR THE WONDERFUL BIG BLOCK !